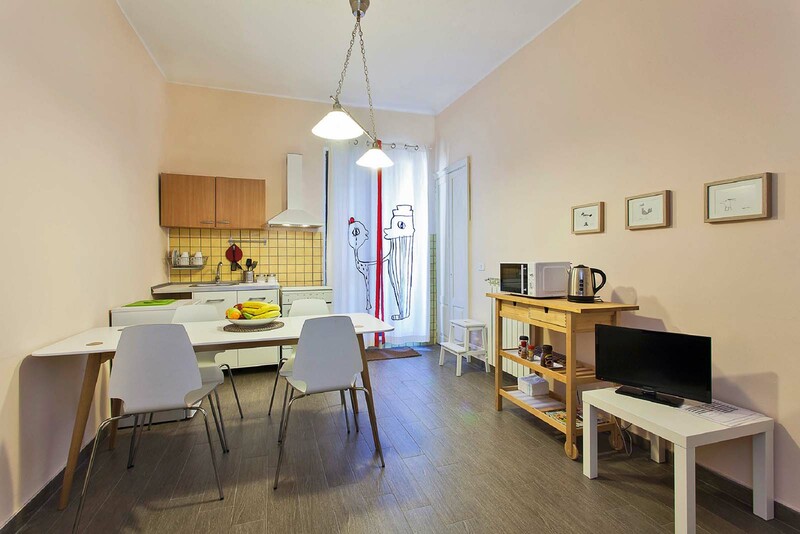 The bellini House is a spacious apartment with two independent units: the first apartment consists of a double bedroom, a living room with kitchenette and a private bathroom. 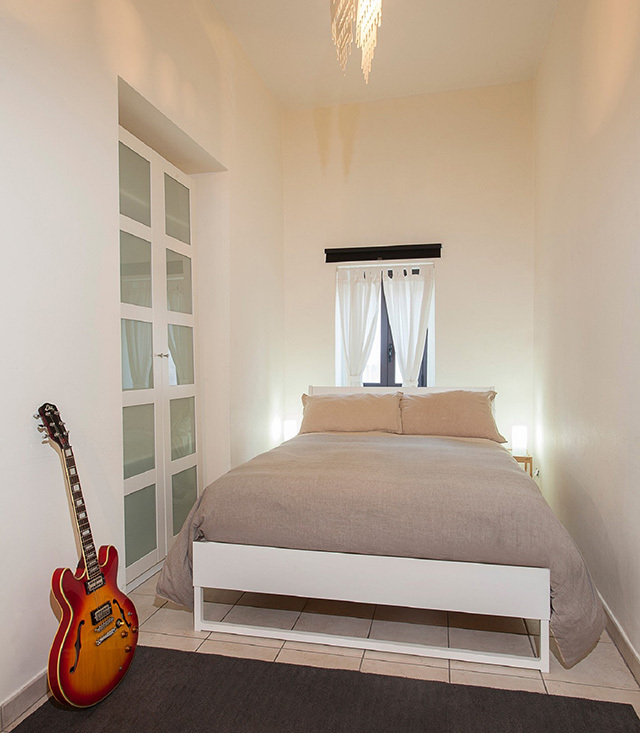 The second one is bigger and it is composed by a double bedroom, a large living room, a kitchen and a private bathroom. 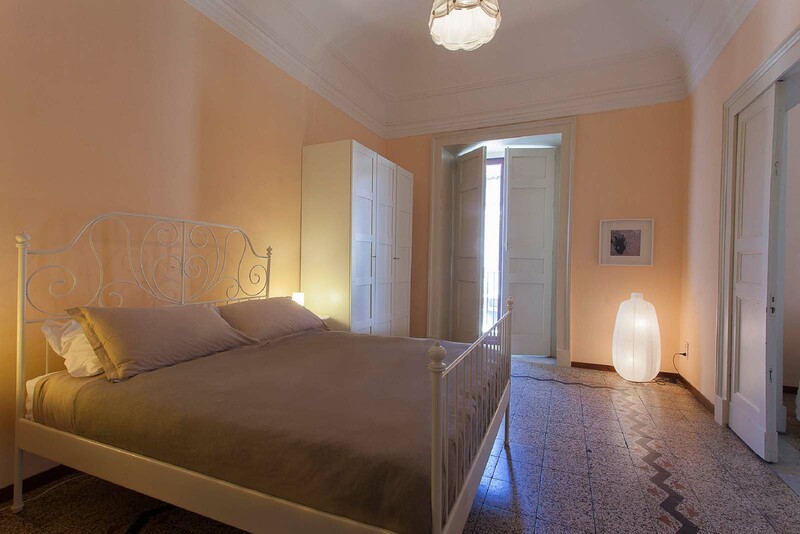 Recently refurbished, bright and equipped with every comfort, they are located on the third floor of a prestigious historic building of the '700 (Palazzo Paternò-Tedeschi Castello). Upon your arrival we will provide you with all the information you need to explore the city of Catania and its surroundings. 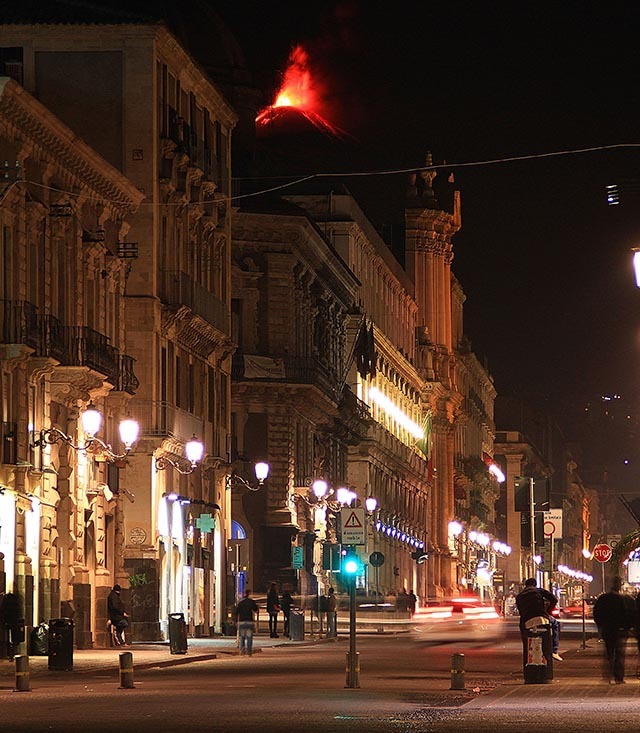 In the historical center of Catania, near the sea, on the slopes of Mount Etna. 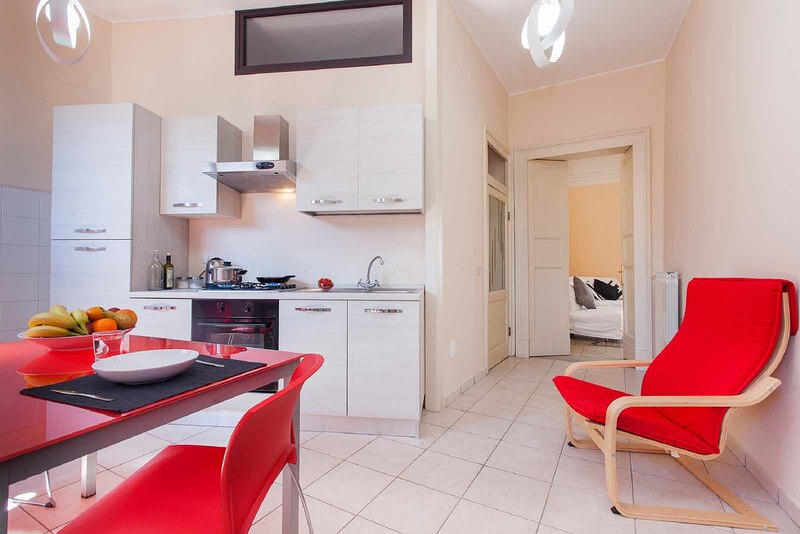 Catania is surrounded by an amazing and beautiful nature, and it is full of Greek and Roman archaeological sites and classical and contemporary museums, you will discover a lively and stimolating cultural activity. Catania is surrounded by orange fields and enriched by the beautiful Sicilian Baroque. Famous for its magnificent popular markets, excellent shops and restaurants with unique tastes and known for the richest pastry in the world! The sea surrounds it on two sides, on one side by golden sandy beaches, on the other by the unique lava rocks with all their beauty. You can do beautiful hikes all around, it’s close to the beautiful city of Taormina, the mythological Syracuse, the archaeological sites of Pantalica, the Vendicari reserve and the baroque of Noto. Happy holiday!